Use of Thai herbal therapies in bodywork can help to reduce muscle pain and inflammation, promote circulation, soothe the mind and relax the body. 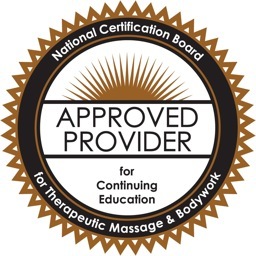 The techniques presented in this course are exceptional therapeutic tools for any bodyworker or massage therapist to incorporate into their current work, or to use as a stand-alone treatment. Therapists will gain experience developing customized treatments using powerful therapeutic tools from the Thai tradition, including hot herbal compresses, herbal balms and liniments and herbal teas, all of which will provide another layer of care for clients and for themselves, both in and out of sessions.